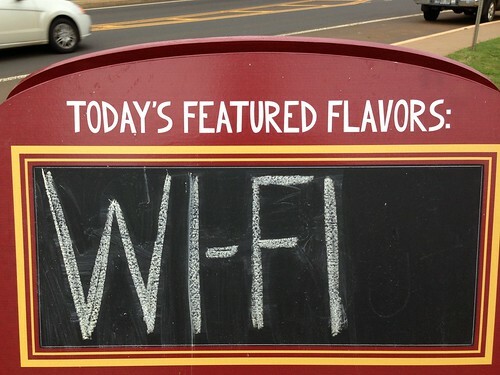 If your Wi-Fi at home is busted or you want to make a change, which should you buy? Mesh Wi-Fi networks are the new thing. And that’s great because mesh networks can put fast Wi-Fi where you need it without getting complicated. 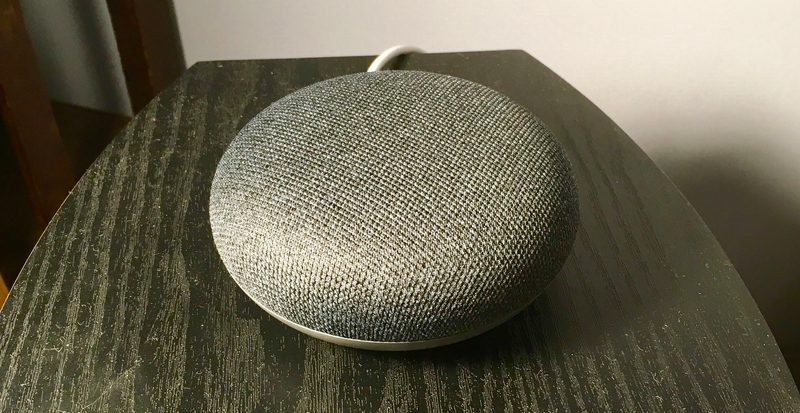 There are some great products available that are easy to setup and keep running with Google Wifi, Eero’s Home WiFi system, Netgear’s Orbi, and Amplifi’s HD system. 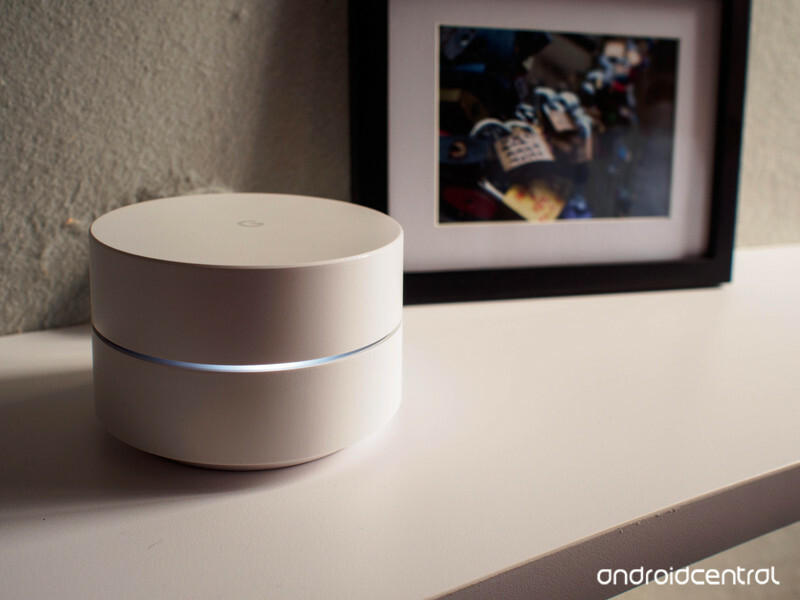 Setting up your own mesh Wi-Fi network is simple, thanks to consumer gear that does the hard work for you.